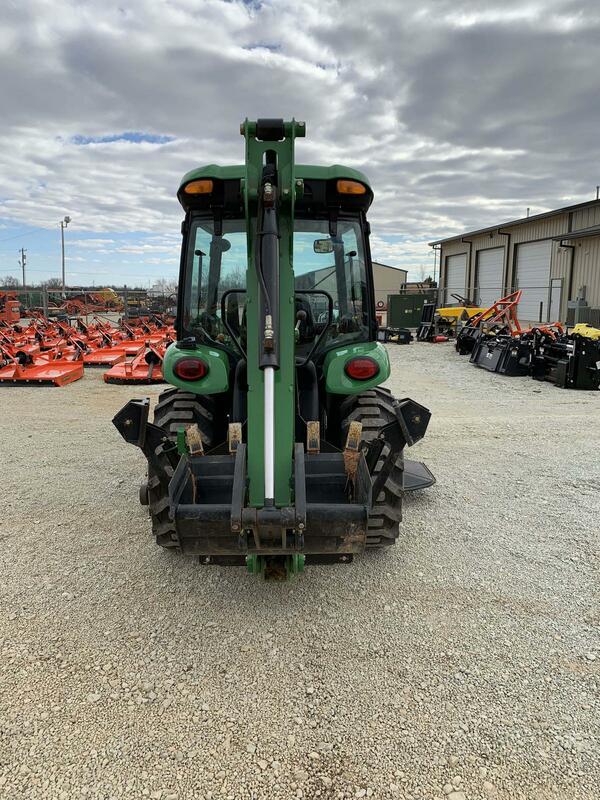 Don't miss this awesome deal on a used John Deere tractor, loader, backhoe package available for sale at our Shawnee Kubota dealership. 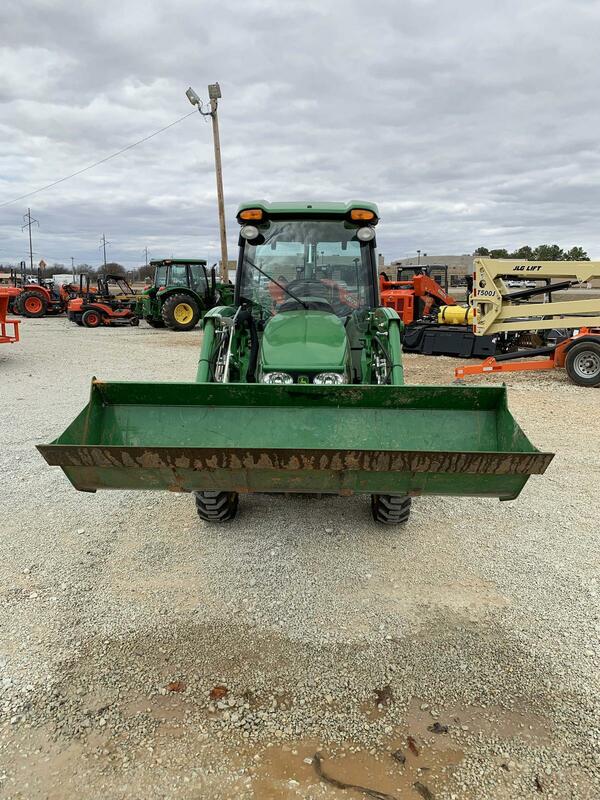 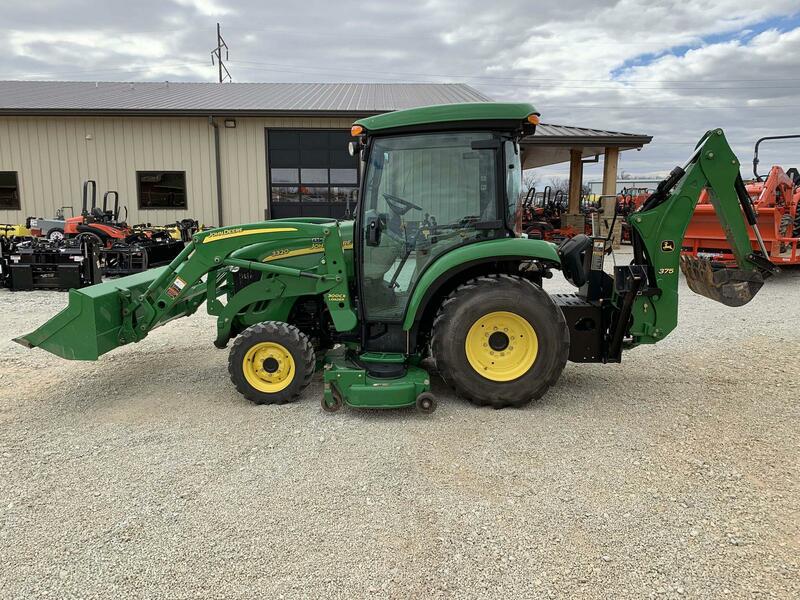 This 2008 John Deere 3320 includes a the 24HP, 4WD tractor with front end loader, cab, backhoe, and a 72 inch belly mower. 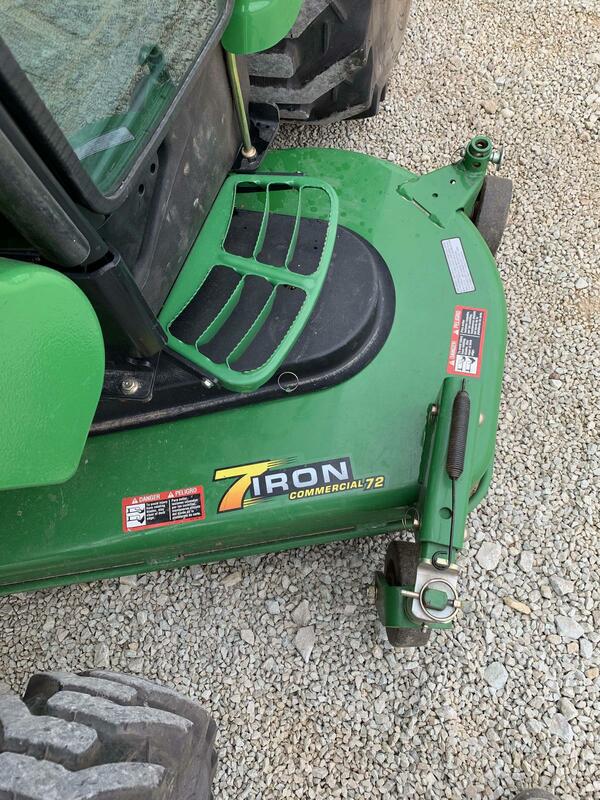 This all in one machine is perfect for small to medium property maintenance and much more. 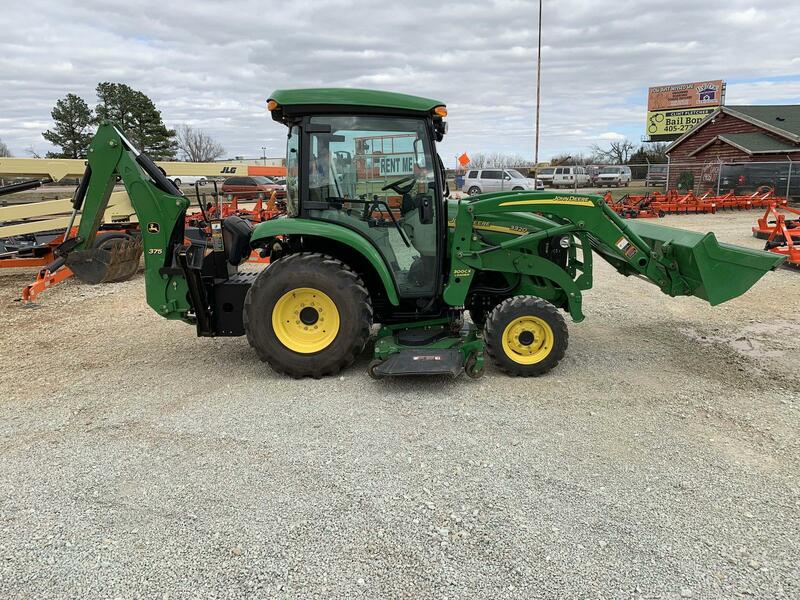 For more info on this or any other John Deere tractor for sale at Great Plains Shawnee give our knowledgeable sales team a call today!